As we draw closer to the final release on November 17, we wanted to make sure that as much feedback we could address got into the game. We received a lot of community feedback around balancing, party systems, spawns, and vehicles - along with helpful bug reports. We have made a point to address as many of these items as we could. Let’s have a look at some of the areas we’ve improved thanks to your help. 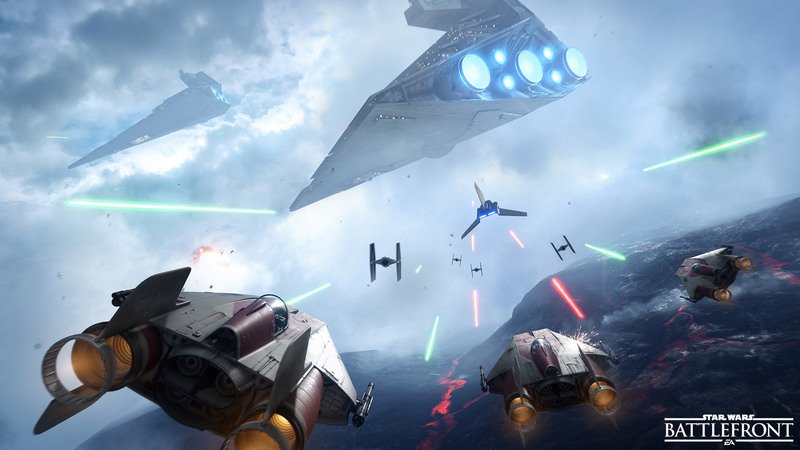 Joining and playing a game of Star Wars™ Battlefront™ with friends should be as easy and smooth as possible, and we’ve done several tweaks in this area. For instance, it will be possible to join a friend via the Xbox Friends app, and you’ll also be able to see your party friends in-game (look for green dots on the map) - but you cannot spawn on them. 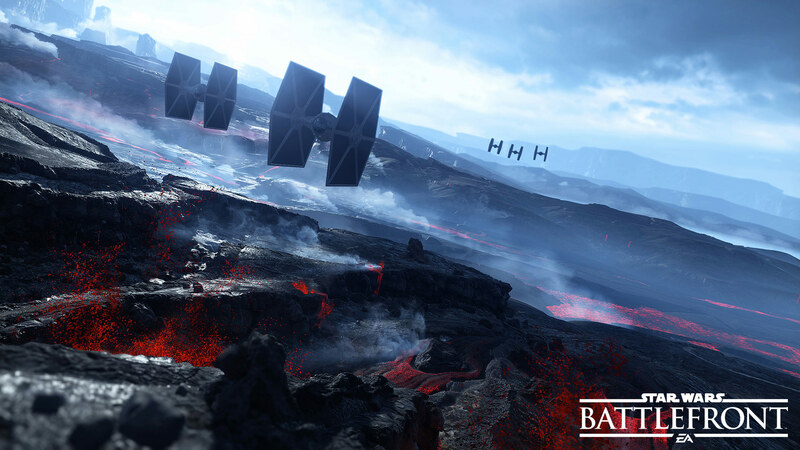 Speaking of spawning, we’ve listened to your feedback on how this was handled on Hoth. Here, we’ve added combat areas that are different for Rebels and Imperials to mitigate spawn camping, and the spawn distances for the two teams have been adjusted on the first uplink. To make your fights as fun and fair as possible, several tweaks to vehicles and weapons have been made. The Cycler Rifle, for instance, has been balanced with bullet drop and slower projectile speed for more deserving kills. Walkers should be mighty - but not invincible - so weak spots have been added to the AT-AT and AT-ST vehicles. Furthermore, damage balancing is vital for a fair game, and we’ve tweaked this balance for how vehicles, troopers, Star Cards, and ion weapons stand up against each other. Playing as Luke Skywalker, Darth Vader, or any other of the Star Wars Battlefront heroes and villains is something we want to feel truly special, and to achieve this we’ve made several tweaks. Two things we decided to remove were the automatic damage done to heroes over time, and the ability of getting health back when killing enemies. Ultimately, we think this will perfect the power fantasy of playing as these characters. 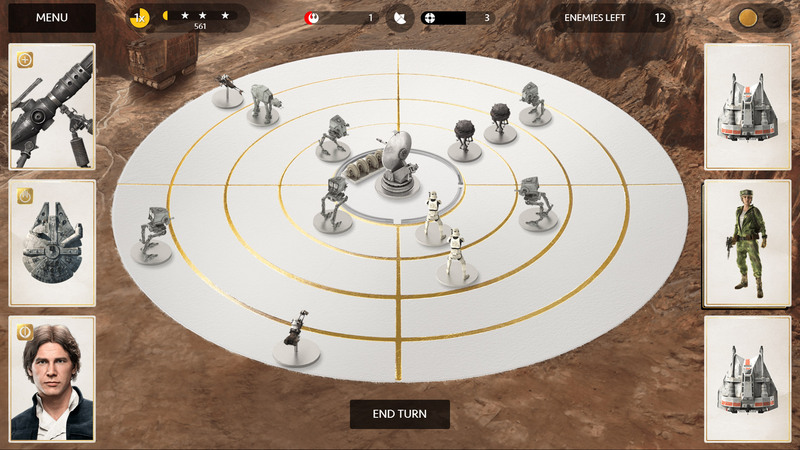 These are far from all the updates we’ve done thanks to your input, but hopefully they’ll give you an idea on what we’ve been doing to tweak Star Wars Battlefront to make it as enjoyable as possible at launch. Until next time, I hope to see you on the forums. I thank you for checking out these community updates and look forward to sharing more about Star Wars Battlefront in the near future.